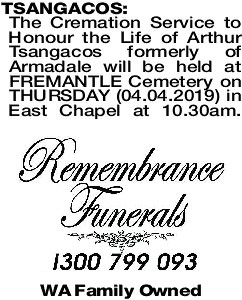 The Cremation Service to Honour the Life of Arthur Tsangacos formerly of Armadale will be held at FREMANTLE Cemetery on THURSDAY (04.04.2019) in East Chapel at 10.30am. 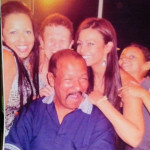 Daddy my Daddy.... 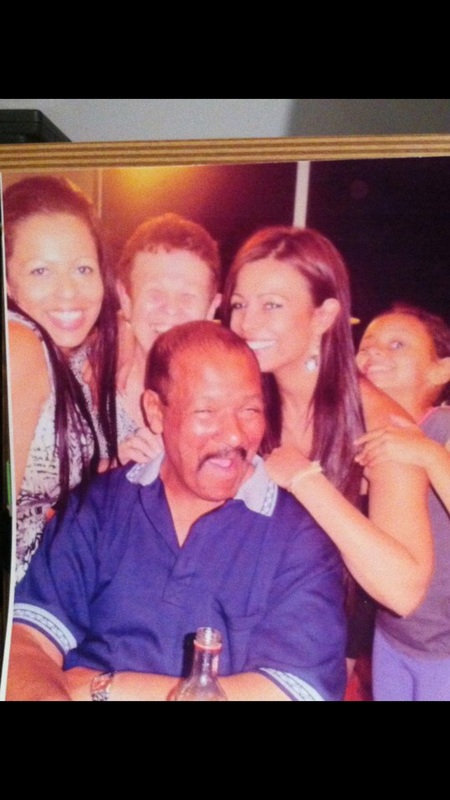 I loved you and love you so much.